As if on a wilderness journey for forty years, the Presbyterian Church (USA) has been rebuilding its crumbling foundations in an attempt to keep its ministry strong. We can rebuild and strengthen our foundation, but we are increasingly unclear about what the building emerging on the foundation should look like. What is the church to be like in years ahead? Everything has changed, even Legos. Building Blocks For What? I remember Legos in a container of assorted colors and sizes that I could assemble into whatever I imagined. Now, Legos are primarily kits of over specialized pieces. My grandkids don’t just want Legos, they want Star Wars Legos, or Indiana Jones, Harry Potter, or Prince of Persia Legos theme sets. There’s even an Advent Calendar Lego set! Where is the imagination in that? Though still fun, it has evolved into a prescribed step by step process that yields whatever is on the box, not what’s on the mind. Forty years ago, church in North America was prescribed. Presbyterian churches depended on people who grew up in the church to continue what was previously learned. Back then, it might have been fine if churches were primarily pastor- and program-driven. Seminaries produced pastors the churches needed and churches nurtured candidates to keep the church going as it had been. Expectations were well established and communities depended on the stability associated with the Church to help stabilize its citizens. Don’t pick on people or criticize their faults; Don’t play a holier-than-thou part, just live your part; Don’t be flip with the sacred; Don’t bargain with God; Ask yourself what you want people to do for you, then grab the initiative and do it for them; Don’t look for shortcuts to God; Be wary of false preachers. The Apostle Paul invited everyone to embrace, and be embraced by, a Christ-centered life. Jesus is the foundation and we are cautioned to build upon that foundation with care. Building on the solid foundation using old directions, tools, and guides will not produce the church this world deserves to experience God’s love today. 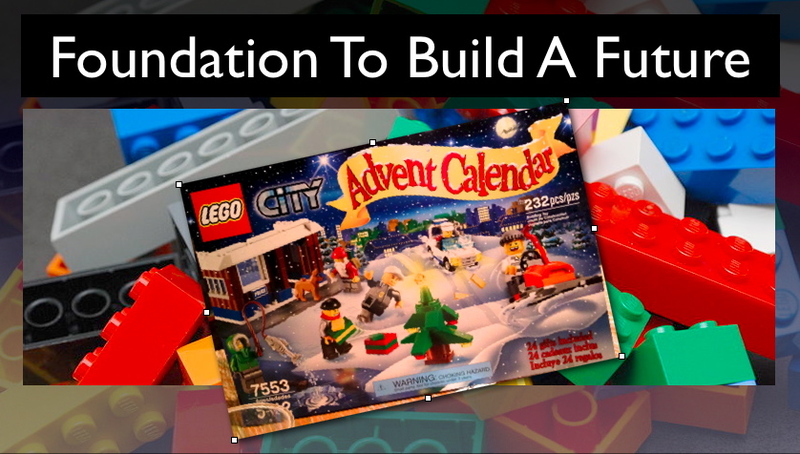 With no prescribed set of building blocks and no Presbyterian building kit with step by step instructions, we have new roles to live into to get us to the next place of building mission. “But everyone who hears these words of mine and does not put them into practice is like a foolish person who built their house on sand” Matt. 7.26. “Using the gift God gave me as a good architect, I designed blueprints; Apollos is putting up the walls. Let each carpenter who comes on the job take care to build on the foundation! ” 1Cor. 3.10-11.